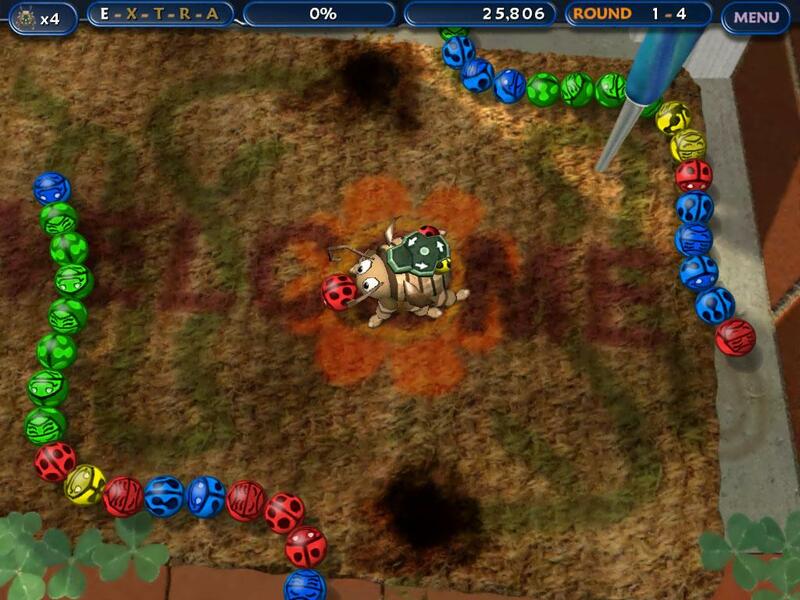 Tumblebugs - Free Casual Games! 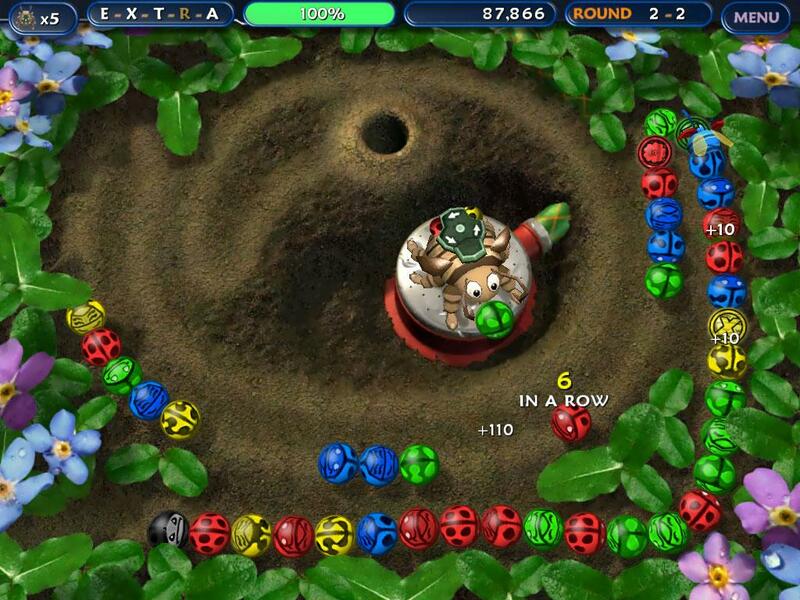 Rescue the colorful tumble bugs from being enslaved by the evil Black Bugs. 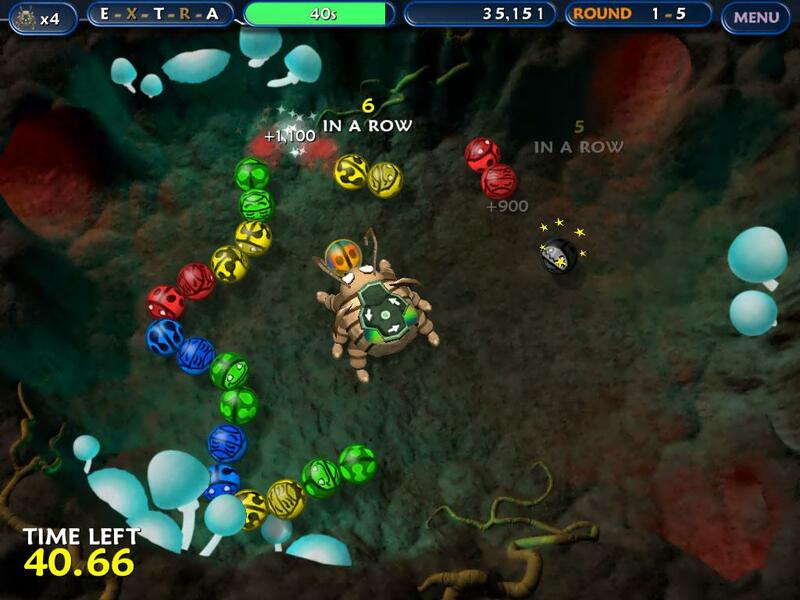 Match colored bugs with their counterparts by firing into a group to rescue them. Rescue bugs as fast as you can, and get help from the Super Bug!